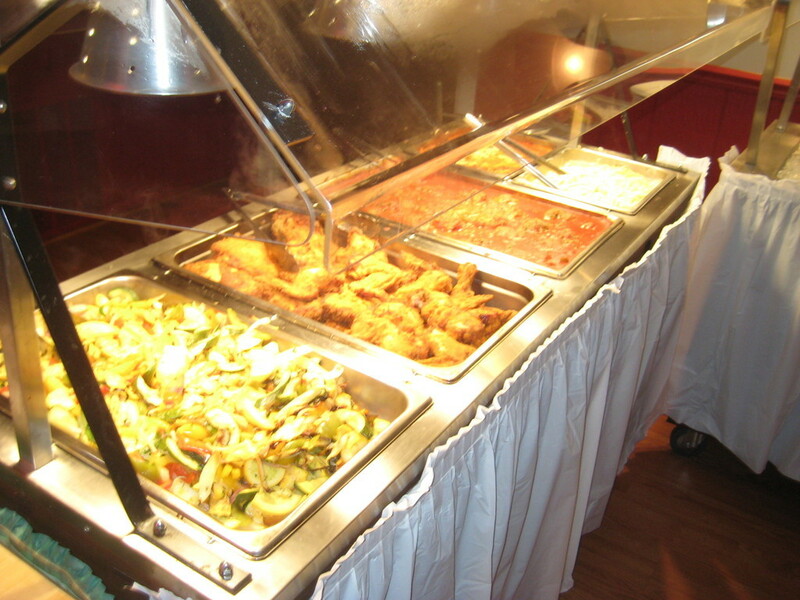 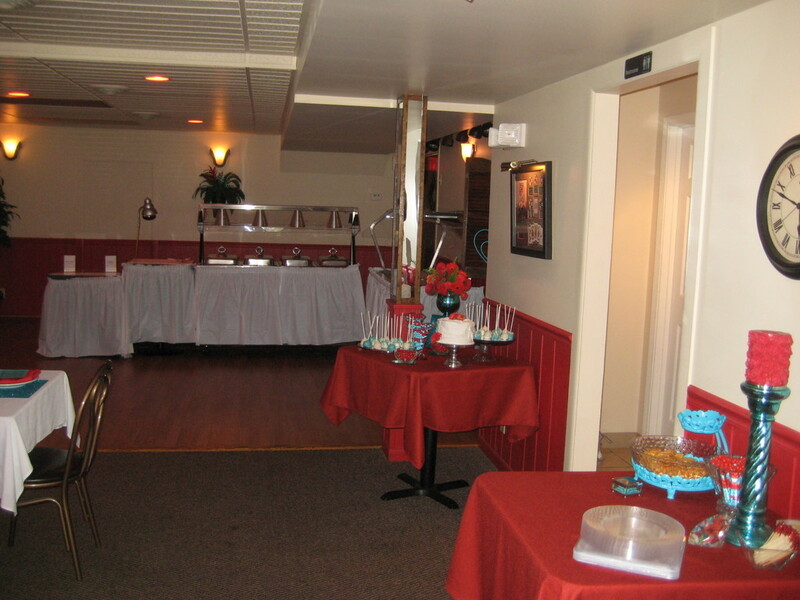 At Oliva's Bar & Restaurant, we cater to your personal wishes and whip up anything you like, from a finger food party to a formal banquet for your birthday party, wedding, or business event. 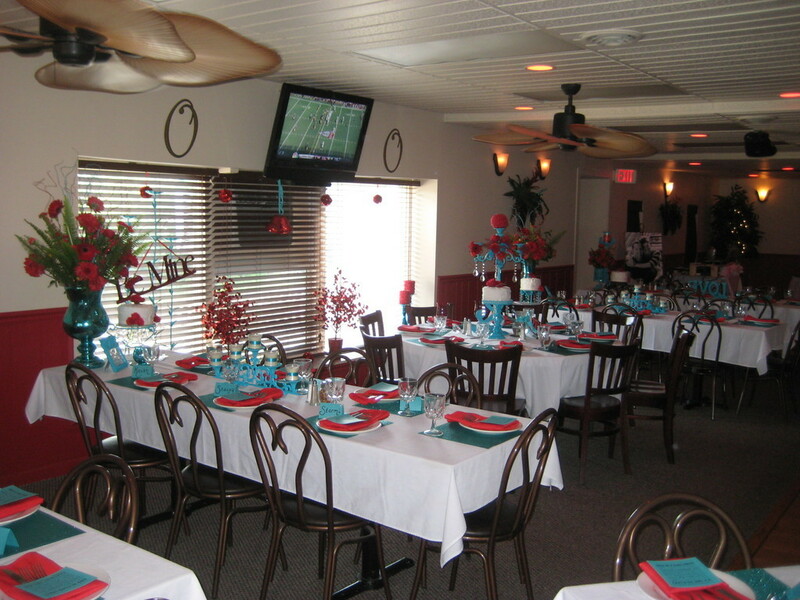 Of course, we can also put together a customized banquet menu and select the best wines to pair it with. 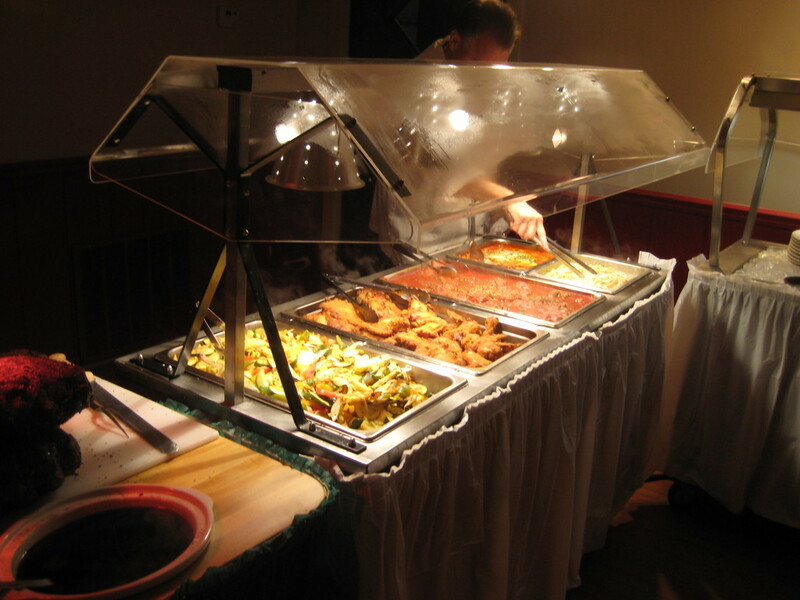 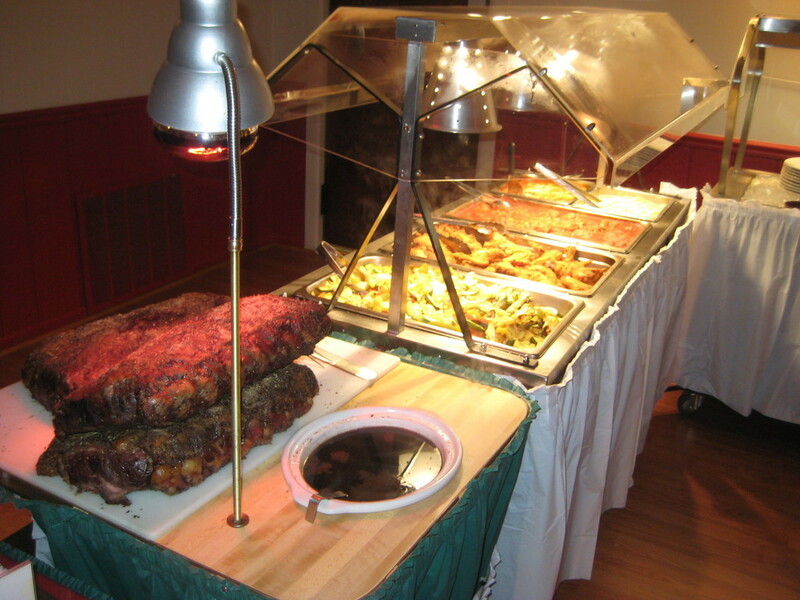 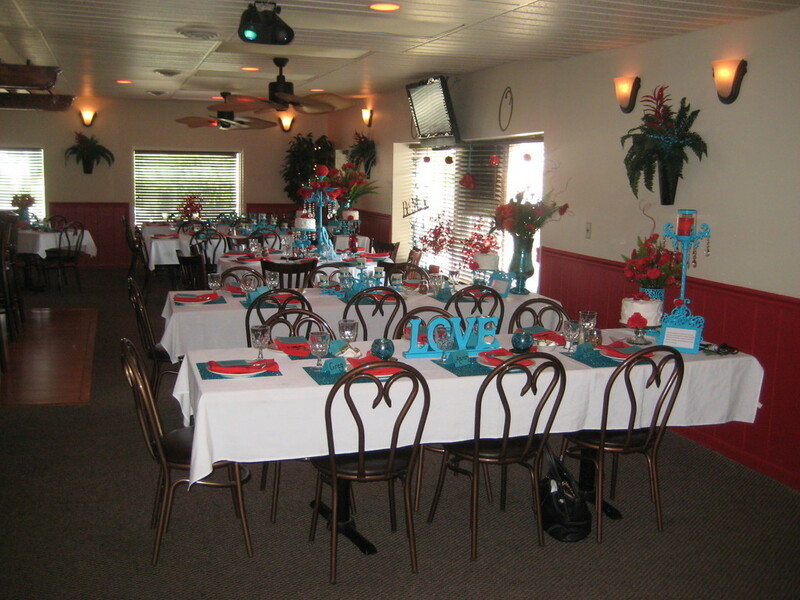 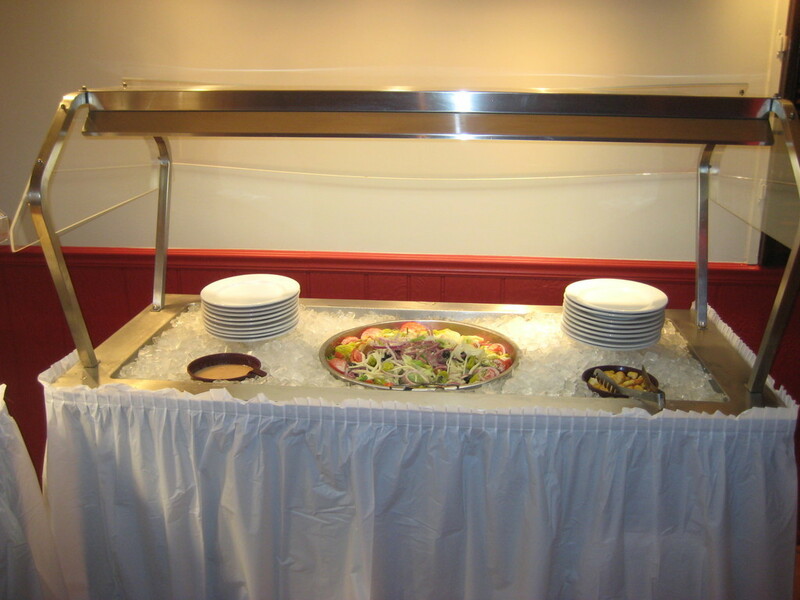 Give us a call at 574-204-2488 for more information on our banquet room. 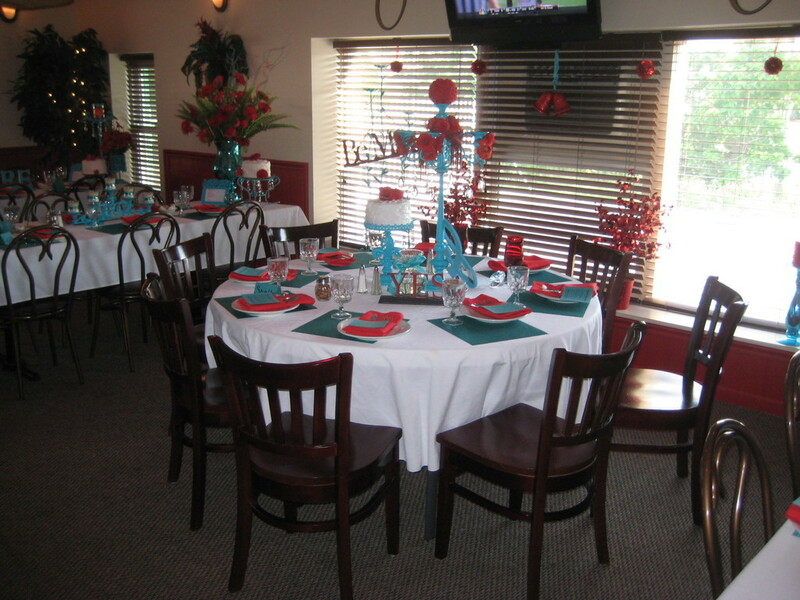 We are looking forward to making your party an unforgettable experience. 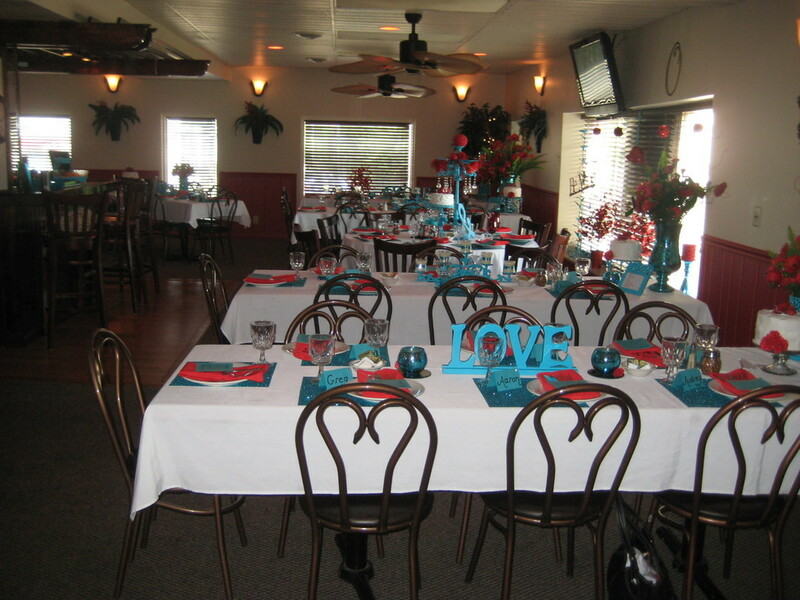 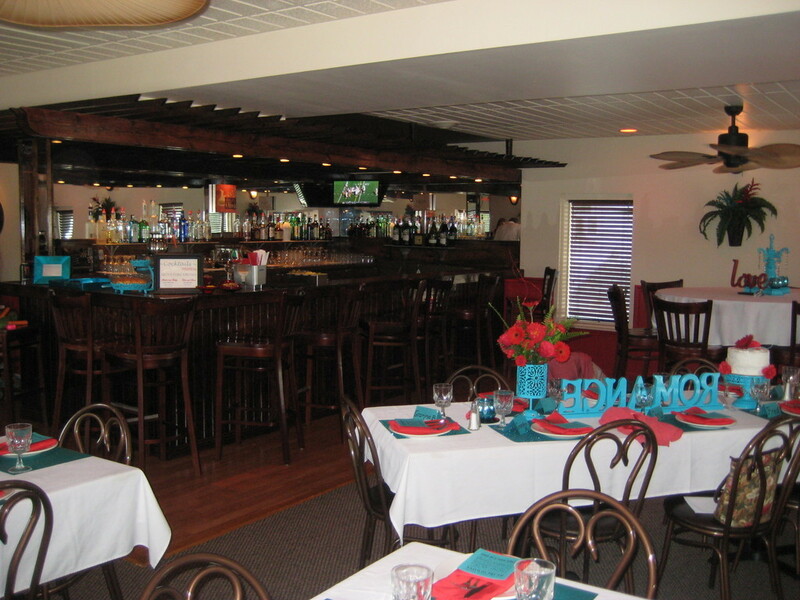 Banquet room holds up to 75 people comfortably.